Addiction is a powerful force. So it's not surprising, although still tragic, to note that a number of celebrities have become hooked on illicit substances, including methamphetamine. Famous meth addicts come in many forms. Some celebrity meth addicts are famous actors while other recognizable people addicted to meth are legendary musicians. Many of the most famous celebrity methheads have even been arrested on possession charges. Who will you find on this list of famous people addicted to meth? Lindsay Lohan lands in the top spot. In 2011, the Mean Girls actress' father said that he suspected that she was smoking meth. "She’s smoking either crack or meth, one or the other. I’m not going to shade it," he said. Britney Spears has also been accused of being a meth addict. 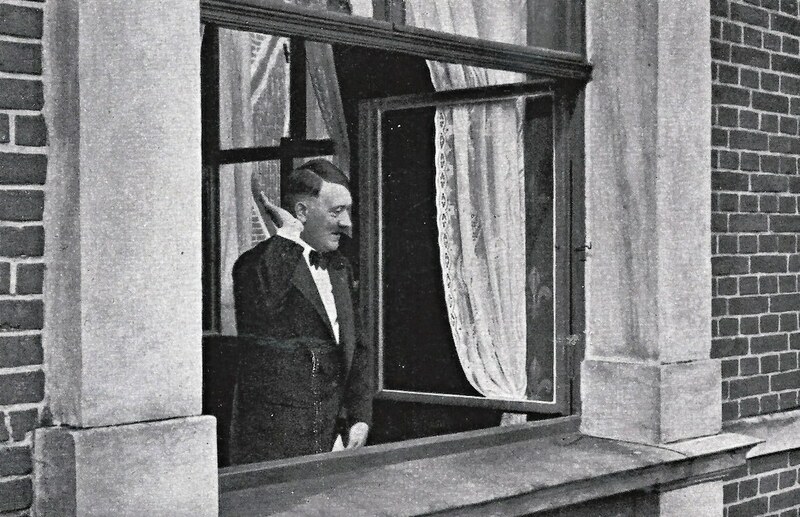 And not all infamous addicts are entertainers – according to a 47-page U.S. military report, Adolf Hitler was regularly prescribed a pill which contained crystal meth. He was also on barbiturate tranquilizers, morphine, and other drugs. Other famous meth addicts include John F. Kennedy, Marilyn Monroe, and Robert Downey, Jr.
Are you surprised that so many celebrities have struggled with meth addiction? Take a look at this list of celebrity meth users and get in on the conversation in the comments section. In 2011, Lindsay Lohan's father Michael said that he suspected that the Mean Girls actress was smoking meth. "She’s smoking either crack or meth, one or the other. I’m not going to shade it," he said. 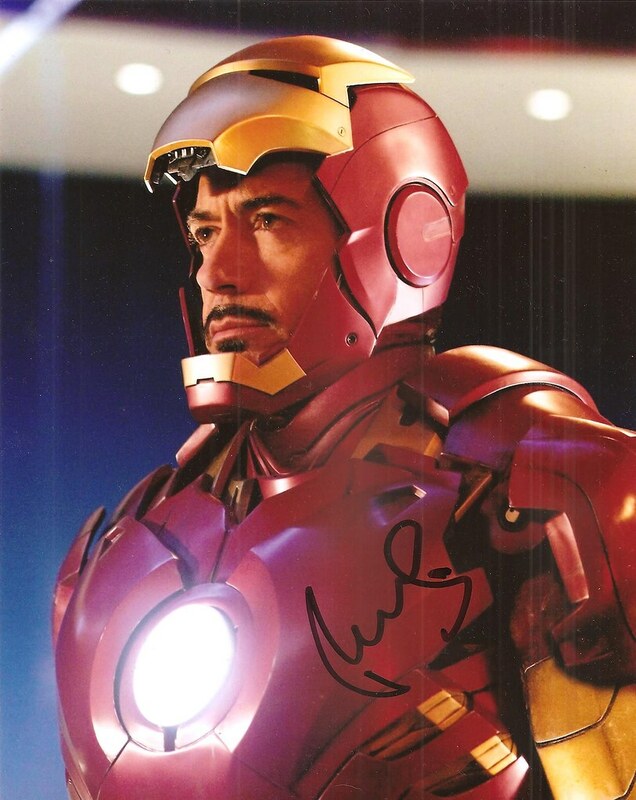 In 2000, Robert Downey, Jr. was arrested when he was found in possession of methamphetamine and cocaine. He eventually went to rehab, got healthy, and went on to enjoy renewed career comeback. Dr. Max Jacobson reportedly injected Marilyn Monroe with a "secret vitamin formula" which was actually methamphetamine. According to a 47-page U.S. military report, Adolf Hitler was regularly prescribed a pill which contained crystal meth. He was also on barbiturate tranquilizers, morphine, and other drugs.